See Fabolous in concert and enter to win great prizes like Sony's new <b>Xperia™ ion</b> smartphone. 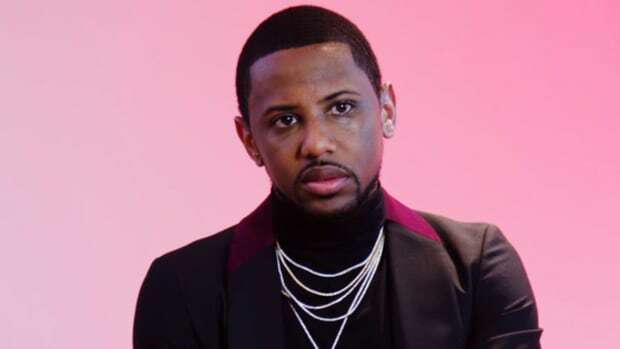 New York, NY -- Fabolous is set to kick-off a three-stop tour with a performance at the Bowery Ballroom in NYC on July 23. The Backstage Connection tour, which is sponsored by Sony and Complex, hits Atlanta&apos;s Center Stage on July 27, and wraps up in Chicago on August 2 at the Park West Theater. Entry to all three shows will be free with RSVP (click here). 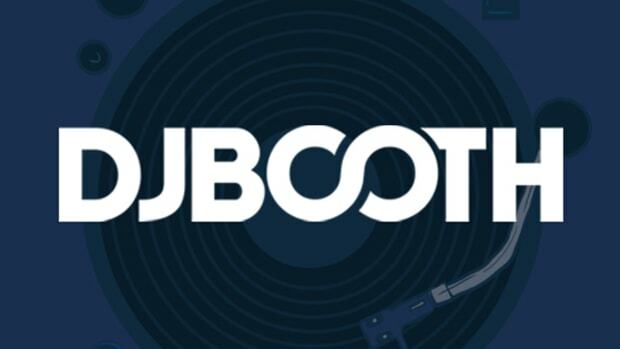 Keep checking back with Complex and DJBooth.net to unlock exclusive content from both the tour and Fabolous&apos; new album. Those who complete the tour scavenger hunt will have the chance to win great prizes, like the Xperia™ ion, the first LTE smartphone from Sony. "It's really transformed from this little thing of ours to a thing for everyone."